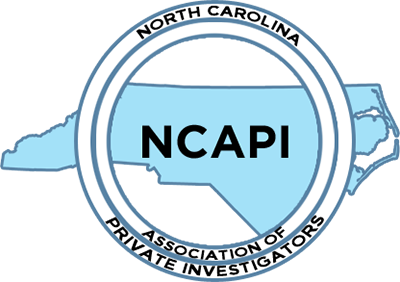 The North Carolina Association of Private Investigators, Inc. was chartered in 1987, and is the oldest association of Private Investigators in the State. NCAPI is a registered 501(c)(6) non-profit corporation. To promote and improve the image of Private Investigators with the public and law enforcement.